Renting one of our quality, fully-equipped Motor Homes or Travel Trailers allows vacationers to combine all of the modern comforts of home and ultimate freedom. Smart travelers know that renting an RV provides a great family value. 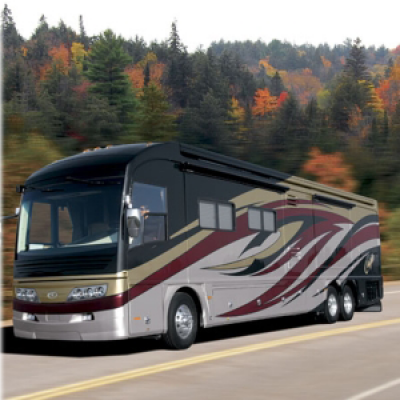 Whether you are planning a family vacation, a cross country move, or a trip with friends to a concert or sporting event, River City RV Rentals LLC. has a vast selection of Motor Homes and travel trailers to meet your needs.